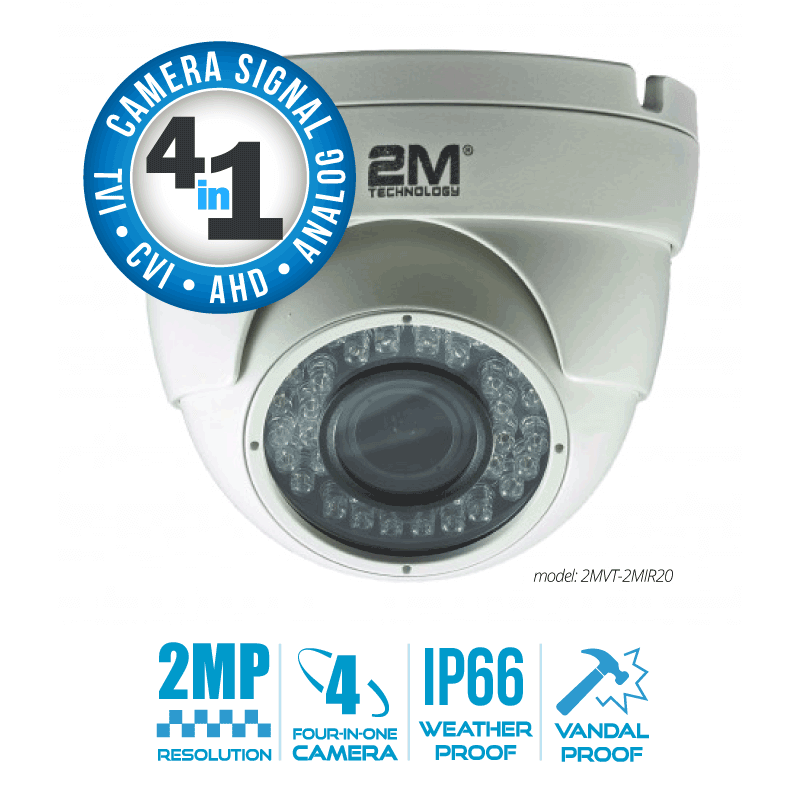 This Vandal Dome analog camera features 4-in-1 ( TVI/CVI/AHD/Analog) with 2MP resolution, Fixed lens, and 24 Units led’s with an IR distance of up to 20 meters. This Vandal Dome is weather rated at IP-66. 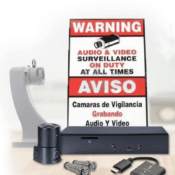 All our cameras are covered with a one year warranty and free technical support. The 2M Technology 2MVT-2MIR20 is a 2MP HD 4 in 1 TVI/CVI/AHD/Analog Camera comes with a vandal proof and weatherproof design that makes this eyeball camera perfect for outdoor use. 2MVT-2MIR20 can endure harsh weather conditions and vandalism. 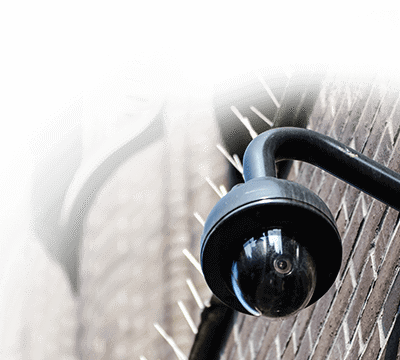 With this feature you do not have to worry about any damages done to your CCTV camera. 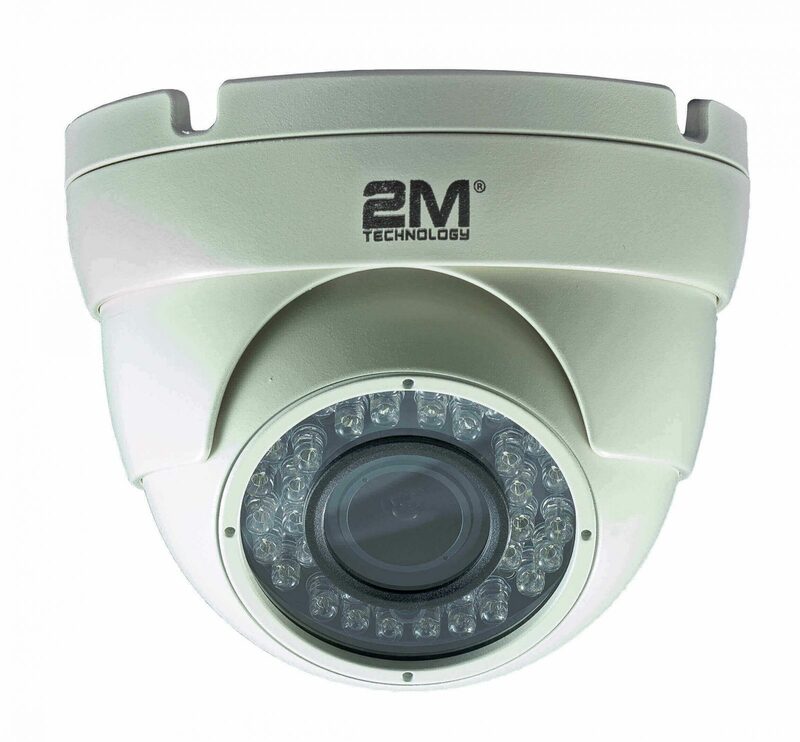 If you need a 2MP HD 4 in 1 TVI/CVI/AHD/Analog CCTV Camera that comes with 1080P, High Definition, real time video the 2M Technology 2MVT-2MIR20 will give you that and more. 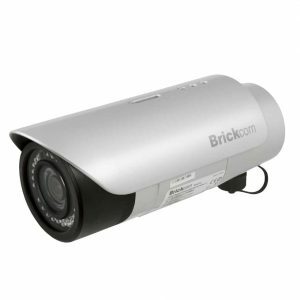 This Eyeball camera comes with a 3.6mm fixed Lens allowing you to get a 70 degree angle field of view. 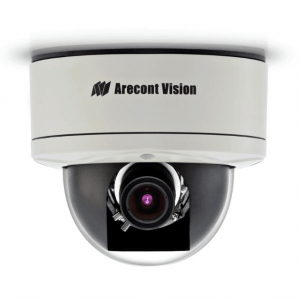 Depending on the distance your mount this camera this lens can provide a very detailed image such as a cash register for business or a view of a parking area. Other amazing features that come with this vandal proof cameras are OSD, (on Screen Display) which gives you access to certain features within the camera without having to manually adjust. 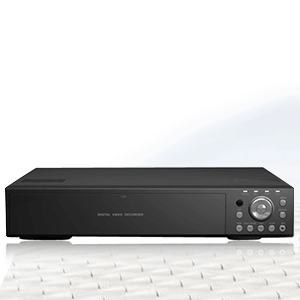 Other features are Automatic White Balance, which helps you restore the original color of the scene you are recording. Back Light Compensation feature will allow you to get a brighter image of what you are trying to record. Sometimes when there is too much light from the background your image dims and you can’t get all the details you are trying to capture. 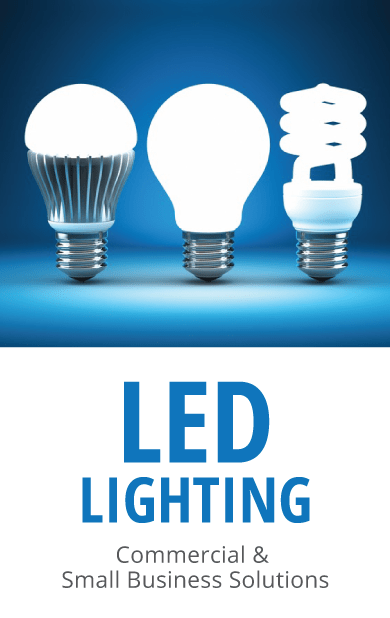 Back Light Compensation eliminates this problem.